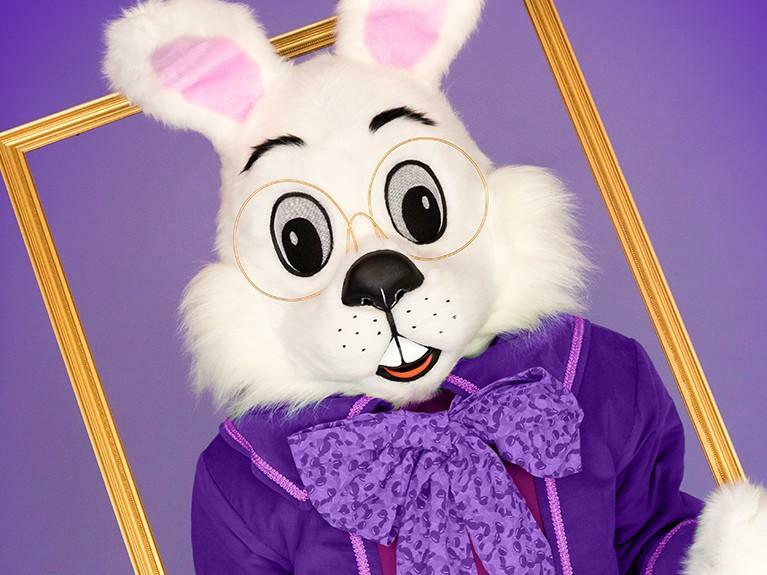 Macy's Backstage is Now Open. Visit and shop their amazing selection today. 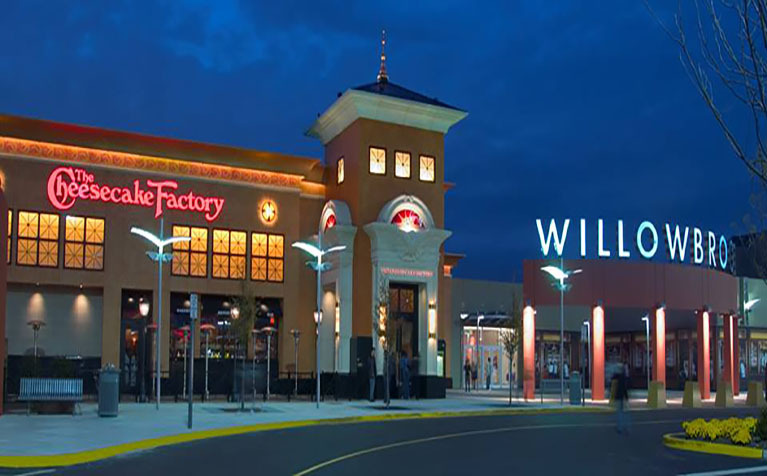 Willowbrook in Wayne, New Jersey, is recognized for a diverse collection of stores ranging from high-end technology and designer brands to dozens of popular fashion retailers. With over 170 shopping and dining choices, this destination is open seven days a week – including Sundays.